SERVICES - CJW CONSTRUCTION, INC.
​CJW intends to self-perform all of the work required on most dredging projects, with the exception of the surveying, which will be completed by a third-party licensed surveyor. CJW’s facilities experience is extensive, having performed work on design-build and design-bid-build facilities ranging from $39K to over $2.5M. ​CJW has experience performing task orders on a number of IDIQ contracts, providing design-build, design-bid-build performance-based construction, marine construction, demolition, historical renovation, and LEED certified facilities construction. ​CJW has performed a myriad of underground utility and pipeline construction ranging from wastewater treatment upgrades, storm drain improvements, and underground utilities. As part of our primary management plan for pipeline, whenever possible, CJW provides habitat protection to sites during pipeline construction and installation. Rather than spoiling to the opposite side of the trench than where the pipeline is located, CJW spoils to the same side thereby reducing the amount of natural habitat destroyed during construction and reducing our construction footprint. ​CJW is capable of immediately responding to requests for emergency repair and recovery needs. 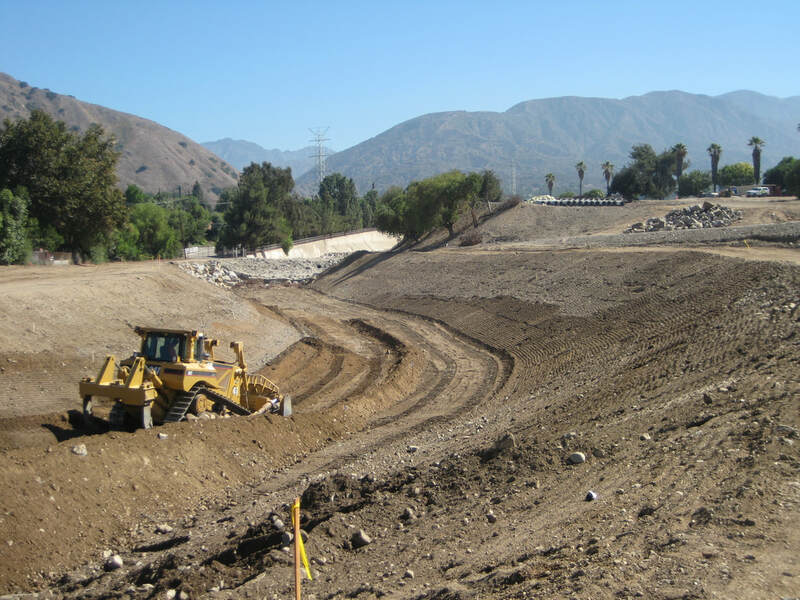 CJW has performed under the authority and oversight of FEMA, U.S. Army Corps of Engineers, the State of California, and AshBritt Environmental. CJW can also perform private debris cleanup for Owners.